with convenient morning, evening, and weekend options! To Get Information On Getting Started at 360 Defense Martial Arts, simply fill in your info below! Note: We only have room for 11 new students in April. Since 2002, 360 Defense Martial Arts of Norwich has provided New London county with martial arts training for kids and adults in a fun, safe, and supportive atmosphere. We're not about competition and we're not about creating fighters; our mission is to help Norwich area families improve themselves physically and mentally through expertly designed martial arts programs! Our children's classes provide the exercise and self-defense of kickboxing and the mental discipline of karate - the focus, respect, and self-control that parents are looking for. In fact, every class is a lesson on the character qualities of a Black Belt: goal-setting, conflict resolution, anger management, and more. In short, your child will study and sweat, while absorbing martial arts lessons that will stay with them into teenage years and beyond. 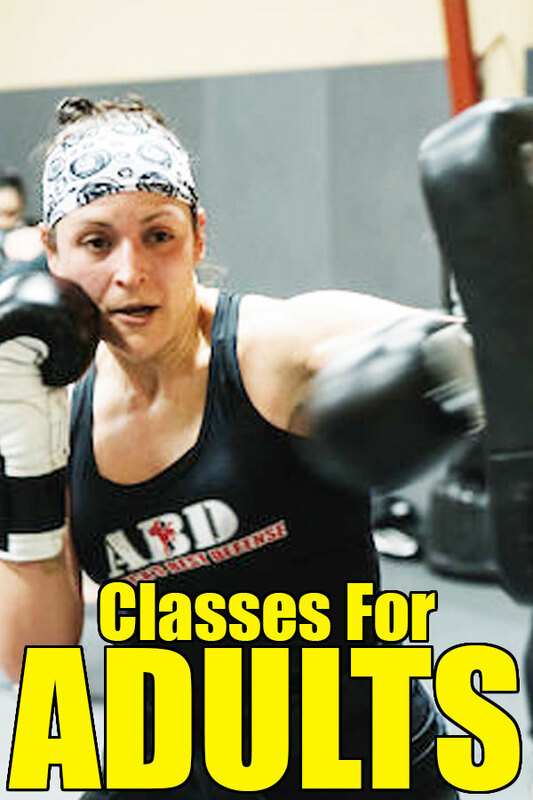 Adult classes are a mix of intense fitness and practical self-defense. Blending the martial arts of Krav Maga and Kickboxing, our program is built to improve your body and mind without the boredom of the gym. Every class is welcoming to beginners, and adults of all shapes, sizes, and ages are on the mat everyday, achieving their fitness goals. We also offer Brazilian Jiu-Jitsu (BJJ) classes for that extra amount of confidence when it comes to defending yourself on the ground. Our school is more than a workout... it's a Dojo, a place of personal improvement! We're always available to answer questions so give us a call at 860-889-1818 or drop in! You can purchase 360 Defense Martial Arts Instructor Charlie McShane's book on Amazon! Sensei McShane published his first book in 2012, entitled "Sensei Secrets for Mom & Dad: A Parent's Guide To Helping Your Child Get The Most From The Martial Arts". It's a manual to assist "Karate Parents" in making the most of martial arts training for their kids. Based on fifteen-plus years of teaching children, the book details the time-tested methods that Sensei Instructors have used for decades to coach children in the mental aspects of martial arts. Positive Self Esteem is a huge byproduct of the work at 360 Defense Martial Arts. My son, Frank, has been a student of Sensei McShane and Master Hesser since he was five years old. 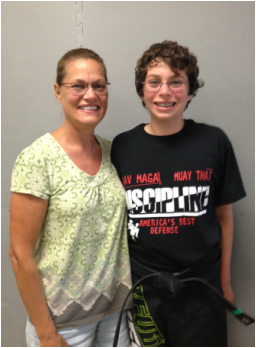 He has grown from a little boy in a white belt to a confident pre-teen junior Black Belt with help and guidance from the leaders at 360 Defense. 360 Defense has been through many changes over the years, but the standards remain solid; Excellence, Leadership, Respect, Discipline, Commitment. And FUN. Sensei McShane and Master Hesser ensure fitness with fun regardless of the age of the student. They often ask for feedback and suggestions from parents and students to keep things fresh and dynamic. And their Instructors are no less demanding of those standards. Master McShane has a great knack for knowing who will make a great instructor. The proof is Ms. Fritz and Mr. Ayala, as well as Ms. Cedio. They greet each student as they walk through the door, talking with students about school, vacations, sports, and always LEAD BY EXAMPLE. When class starts, the focus is clear. Fitness, self defense, technique. There is always a positive message towards the end of the class that reinforces things like responsibility, safety, respect, self-respect, and many more. 360 Defense Martial Arts schedules many family events like Mom and me, Father's Day Class and watergun battle, Martial Arts Olympics, as well as community events like National Night Out and Harbor Fest. These are great times to showcase the fun and skills at 360 Defense. The sense of "family" among students is something that can be best understood when taking a class. When you step on the mat, you are welcomed by the white, green, purple, red, and black belts as part of a special group. Everyone is helpful and competitive, and striving to improve their strength, fitness, personal safety, and overall health; both physical and emotional. The personal achievements are not just physical. Positive Self Esteem is a huge byproduct of the work at 360 Defense. Frank has met a lot of friends over the years at 360 Defense Martial Arts. I love that he wants to go to the Black Belt Ceremonies of other students. He applauds the other students' achievements and sees the importance of support for his fellow students. 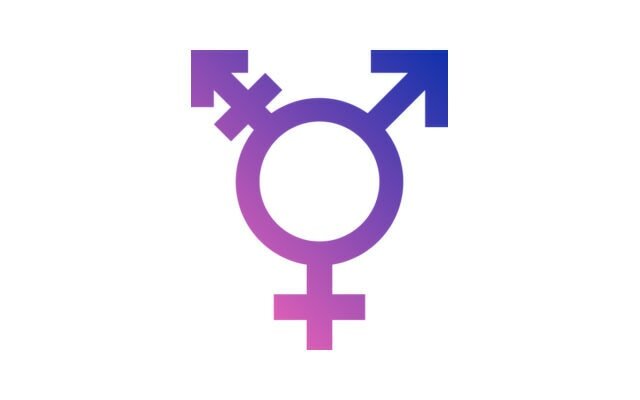 These ceremonies are emotional, inspiring, and funny, and we look forward to many more! ​Macarra Brazilian Jiu-Jitsu Affiliated Academy. Krav Maga - The self-defense system developed for the Israeli military, Krav Maga is designed to be easy to learn and brutally effective. Focusing on aggressive counter-attacks and explosive reactions, students learn defenses against common street attacks such as chokes, bear hugs, and tackles, as well as armed encounters with guns, knives, and sticks. What separates Krav Maga from other martial "arts" is its attention on the mental aspects of real self-defense: adrenaline stress, fight-or-flight response, and hesitation. Designed for the military, but perfect for American civilians looking for confidence in any situation. 360 Defense Norwich is a United States Krav Maga Association location. Kickboxing - Knees, elbows, kicks, and punches: 360 Defense Kickboxing is a pad-smashing, calorie-burning workout. You can hit harder than you think, and our kickboxing classes can show you how - while toning, strengthening, and trimming your body down to "fighting weight." Kickboxing strikes fit seamlessly into the toolbox of Krav Maga. Brazilian Jiu-Jitsu - in 1994, the Gracie family used the UFC to demonstrate to the world not only the effectiveness, but the necessity of ground fighting skill. BJJ is truly a martial arts designed to help the smaller and weaker defeat the bigger and stronger. BJJ students at 360 Defense Norwich learn positioning, defense, and offense on the ground, and are given the chance to rank under Marcio "Macarrao" Stambowsky, 7th degree coral belt and Brazilian Jiu-Jitsu legend. 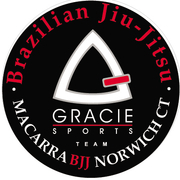 360 Defense Norwich is an official Macarra BJJ/Gracie Sports affiliate. Serving Martial Arts to Norwich Connecticut, Norwichtown, Preston, Bozrah, Montville, Uncasville, Ledyard, Baltic, Sprague, Lebanon, Taftville, Griswold, Lisbon, Canterbury, and Franklin Connecticut. All material on this site copyright © 2018 360 Defense Martial Arts, LLC. without prior written authorization from 360 Defense Martial Arts, LLC. Most pictures are by Zack Rubin Photography.